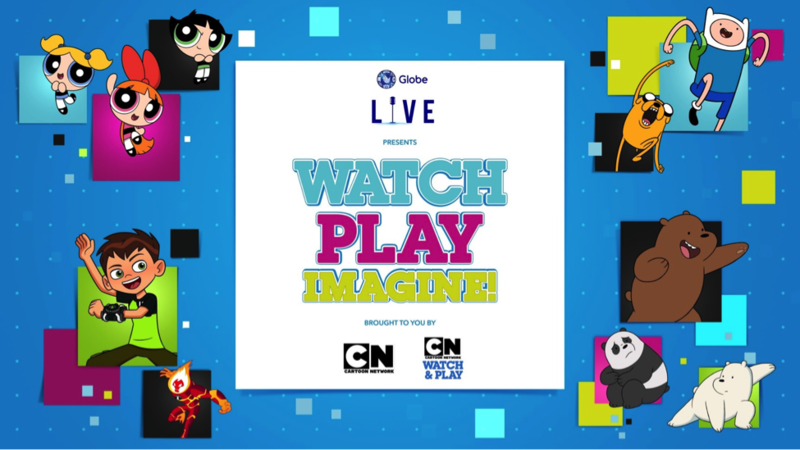 For an entire weekend at the end of October, families are invited to Watch, Play and Imagine at a one-off event hosted by Cartoon Network and Globe. On October 22 and 23, at the Globe ICONIC Store in BGC’s Bonifacio High Street Amphitheater, kids will have the opportunity to meet their on-screen cartoon heroes including Ben Tennyson, star of Ben 10, which returned to screens this month with brand new episodes. 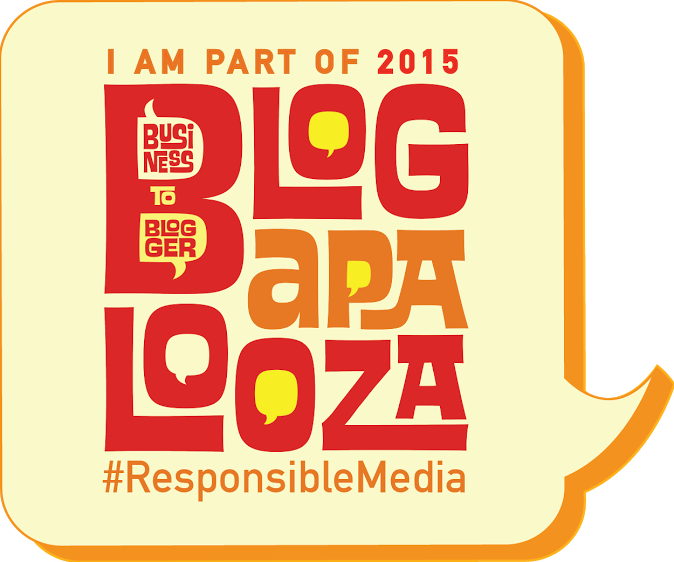 The event marks the beginning of a super cool partnership between the country’s No. 1 kids’ brand and the Philippines’ No. 1 mobile brand. “Turner’s brand of entertainment perfectly fits the portfolio of content we offer our customers. The Cartoon Network Watch & Play app gives us the opportunity to provide our customers exclusive access not just to their favorite Cartoon Network shows but to dynamic mobile games that the kids will truly enjoy,” says Globe Senior Advisor for Consumer Business Dan Horan. Youngsters can have heaps of fun on The Powerpuff Girls giant slide, the We Bare Bears ball pit, Ben 10 giant jenga, and the Adventure Time experience booth. As if those are not enough, there will also be free cotton candy, popcorn and facepainting booths, as well as exclusive screenings of never-before-seen episodes of favorite Cartoon Network shows. But, wait! There’s definitely more. 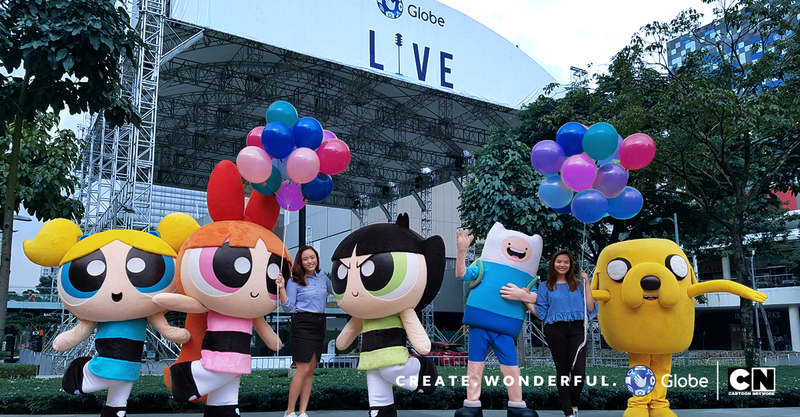 Kids will also get a chance to meet, greet and take selfies with Blossom, Bubbles and Buttercup from The Powerpuff Girls, Finn and Jake from Adventure Time, and the all-new Ben 10! Event gates open at 11:00 a.m. and Globe customers enter for free. 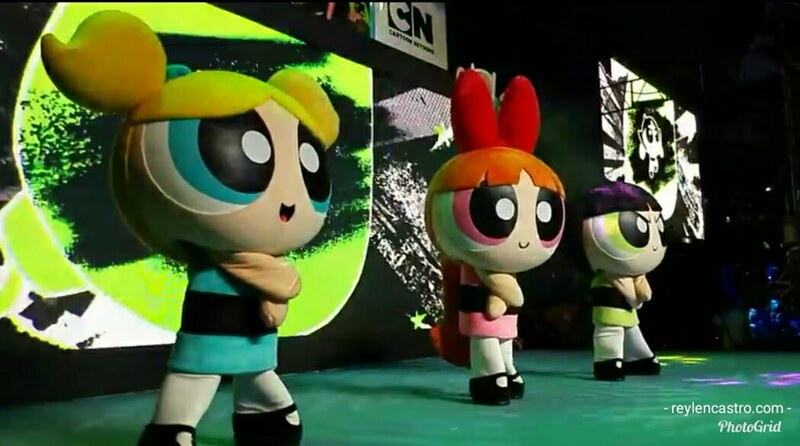 Cartoon Network is the leading kids’ brand in the Philippines. Its dedicated Philippine channel offers the best in original animated comedies including the multi-award-winning global hits Ben 10, The Powerpuff Girls, We Bare Bears, Regular Show, The Amazing World of Gumball and Adventure Time. Cartoon Network is available in 31 countries throughout Asia Pacific and is currently seen in more than 88 million pay-TV homes. Online, Cartoon Network reaches millions more via its websites and apps including Cartoon Network Watch and Play and Cartoon Network Anything. In Asia Pacific, Cartoon Network is created and distributed by Turner, a Time Warner company. Turner Asia Pacific creates and distributes award-winning brands throughout the region, running 61 channels in 14 languages in 37 countries. 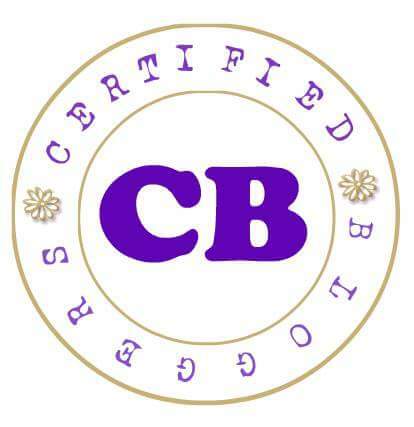 These include CNN International, CNNj, CNN, HLN, Cartoon Network, Adult Swim, Boomerang, POGO, Toonami, World Heritage Channel, Warner TV, Oh!K, TCM Turner Classic Movies, truTV, MondoTV, TABI Channel, and HBO and WB in South Asia. Turner manages the business of Pay- and Free-TV-channels, as well as Internet-based services, and oversees commercial partnerships with various third-party media ventures; it teams with Warner Bros. and HBO to leverage Time Warner’s global reach. Turner Broadcasting System Asia Pacific, Inc. (“Turner Asia Pacific”) is a Time Warner company.